A surprise visit of Striped Hyena has elicited happiness in Corbett National Park. 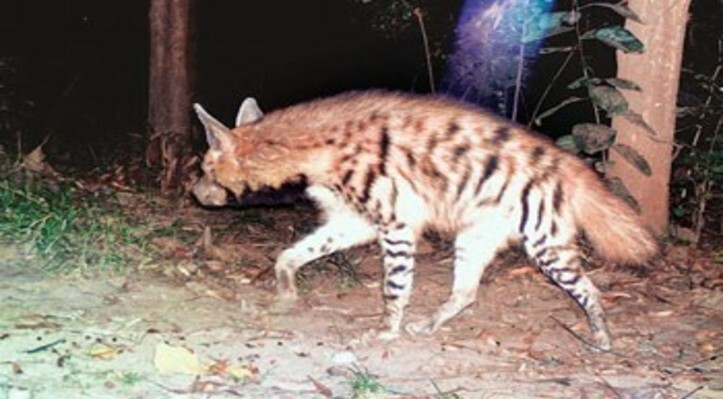 According to reports, it is for the first time in the history of Corbett a Striped Hyena had been spotted. 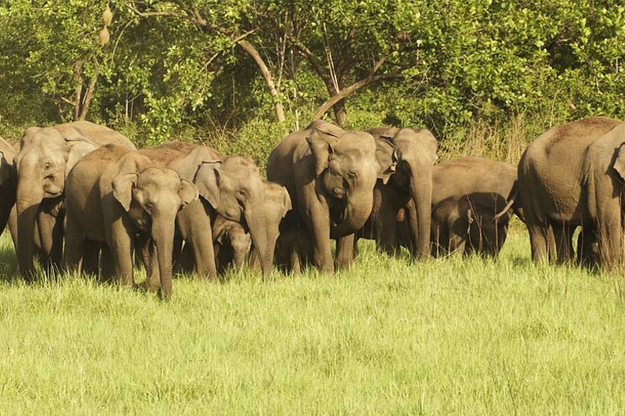 Ofcourse, a significant population of this species is recorded in Rajaji National Park; however it was unexpected to find this mammal in the forests of Corbett National Park, which made the authorities jump in joy. The Striped Hyena is an endangered species and is listed in Schedule III of the Wildlife (Protection) Act 1972 as a protected species and as threatened species by International Union for Conservation of Nature (IUCN) on the Red Data Book, with an estimated global population of less than 10,000 mature individuals. 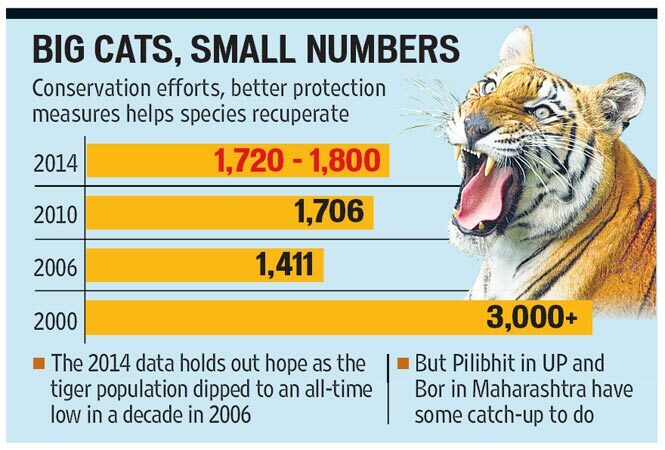 After the discovery of the Striped Hyena, the number of mammal species in Corbett Tiger Reserve has gone up to 56. According to reports, the authority at the park has also decided to monitor the movement of the Striped Hyena. 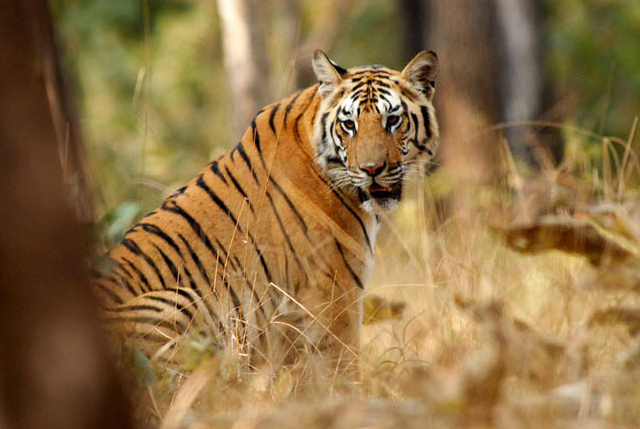 A good news pertaining to Corbett national park awaits all wildlife enthusiasts. For boosting tourism in the region, the government has agreed upon creating a new zone in the park. Dhela is the name of new zone, which will be open to tourists from 1st December. 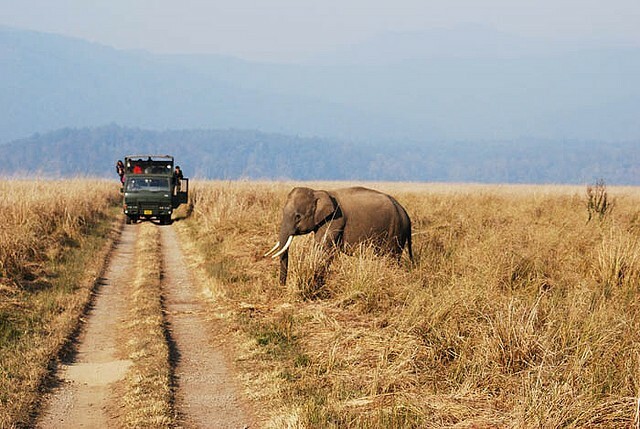 The Deputy Director of Corbett National Park said that there are now a total of six zones in Corbett. He also informed that the new zone, Dhela sprawls over an area of 1173 hectares and has been formed in a buffer zone.